Hi, I'm a founder and product designer at Koalect. I also work on a side-project called Pinte Club. I love my job, beer, music and discovering new stuff. 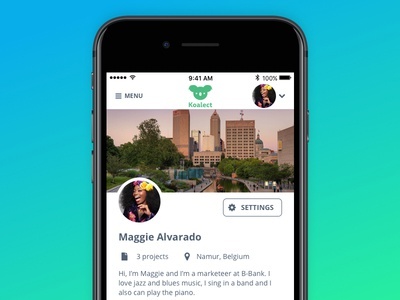 Koalect Profile Redesign — Here's what will look like our profile on Koalect. It's been more than three years that we didn't change anything on that page, what a relief to see it changing for the best 💃 Press L or F if you like it. 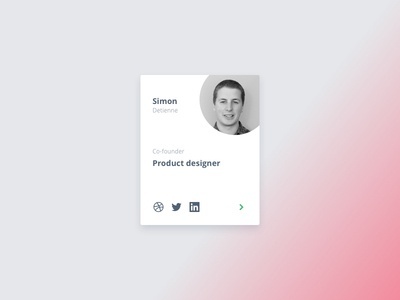 About page team member card — Building our new about page, I'm testing some variant for our team member cards. What do you think about this one? Press L or F if you like it. 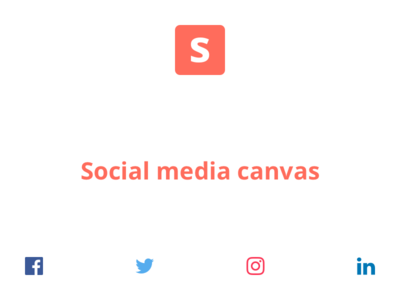 Social Media Canvas — At Koalect or for other project, I often have to design a quick image to share stuff on social networks. 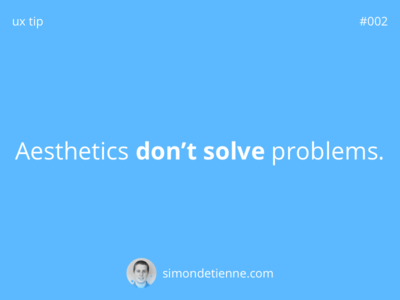 I always find myself googling about dimensions in order to prepare the right image for the right purpose. That's why I made a Sketch file that has made the task way easier and now I'm sharing it with you guys. Download it now Enjoy! 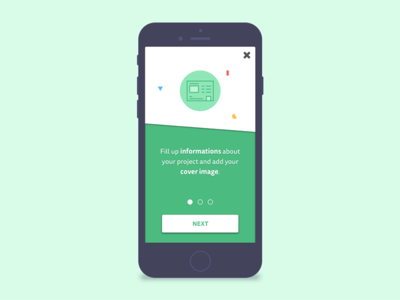 User Onboarding Screen — First screen of an user onboarding series for Koalect app. 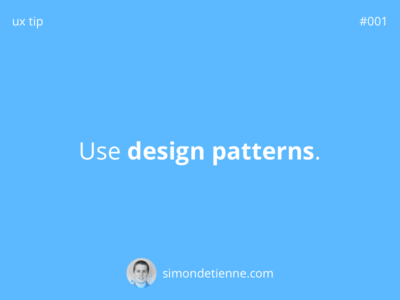 These screens aim to help our users setting up a project they create on the platform. Press L or F if you like it. Daily UI 006 | User Profile — Daily UI 006 | App Icon User profile screen for my Pinte Club project. 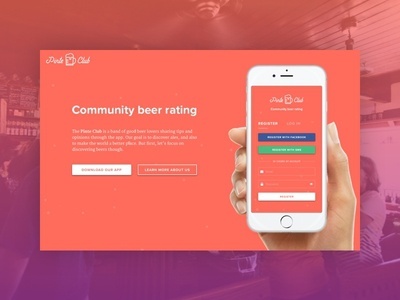 Still part of the Daily UI Challenge, we're starting a small community friend after friend to launch the project one day. Check out the making-of on Youtube Press L or F if you like it. Daily UI 005 | App Icon — Daily UI 005 | App Icon An app icon for my Pinte Club project. 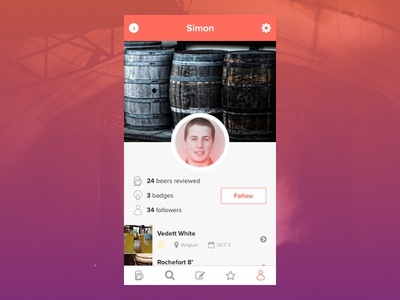 Part of the Daily UI Challenge, and hopefully on your mobile someday. Press L or F if you like it. 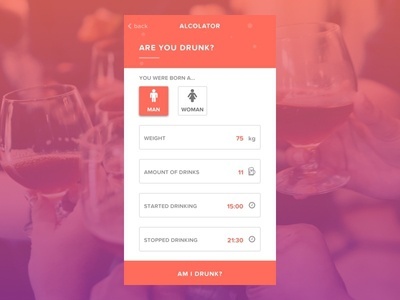 Daily UI 004 | Calculator — Daily UI 004 | Calculator The challenge is to design a calculator but lots of shots already show great ones, that's why I wanted to make a calculator quite different: the Alcolator. This simple feature will help you determine if you're drunk but I guess if you use it, you already know the answer... Press L or F if you like it. 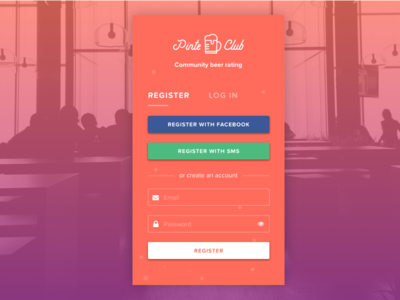 Daily UI 003 | Landing Page (Above The Fold) — Daily UI 003 | Landing Page (Above The Fold) A landing page promoting the launch of Pinte Club next app. Part of the Daily UI Challenge and soon on your screens. Press L or F if you like it! 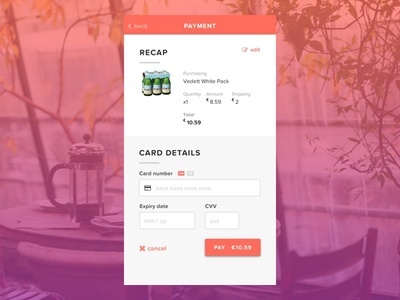 Daily UI 002 | Credit Card Checkout — Daily UI 002 | Credit Card Checkout A simple checkout mobile page to buy a pack of Vedett, a delicious Belgian white beer.